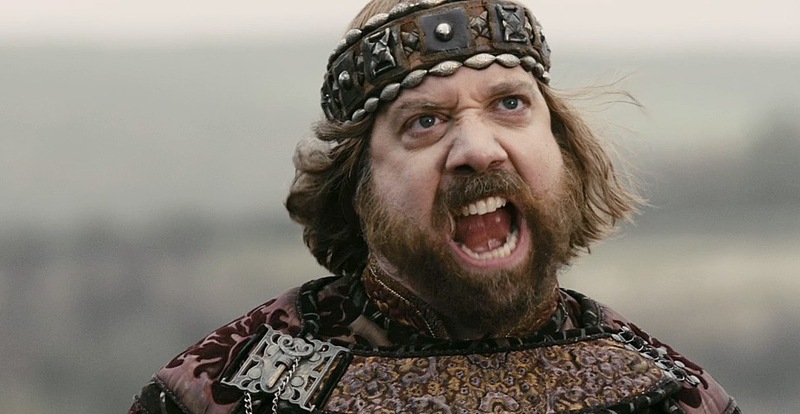 What is Paul Giamatti reacting to and/or saying? Posted by Emil on 28 January, 2012 in Caption This! Hahahaha! And all he wanted was a sandwich with eggs… and ham. I think I need to rewatch them quality clips sometime soon, turns out it’s only you, me and Markus that enjoys them.